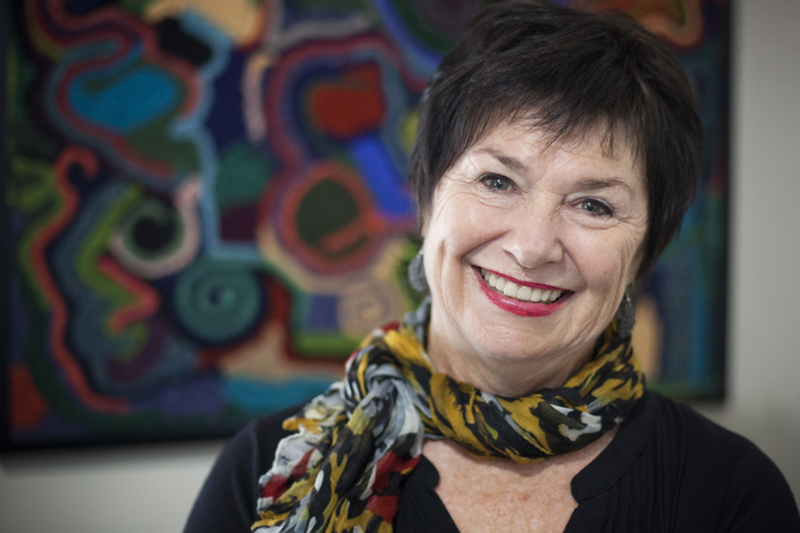 Today’s selection of five favourites is by Janeen Brian. The story about Ping, by Marjorie Flack and illustrated by Kurt Wiese. 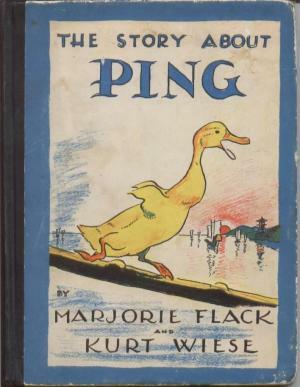 First published in 1933, Ping is a colourfully- illustrated story about a domesticated Chinese duck lost on the Yangtze River. My mother read this to me when I was about four. I can’t remember any other story that was read to me by either parents. So, it’s special. I read, or tried to read, several chapters of this book when I was seven. There weren’t any other books in the house to read and this was on a shelf. Perhaps it had been given to one of my parents. I was sad that it defeated me, but it still showed me there were books out there. 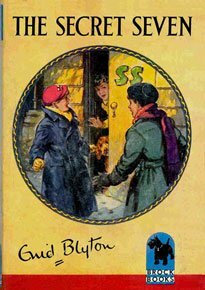 Series of Famous Five and Secret Seven, by Enid Blyton. Borrowed these from friends, as there no school library, very few books at home and we never went to a library. They had all the ingredients for a child wishing to be involved in dramatic events, adventures and being heroes. 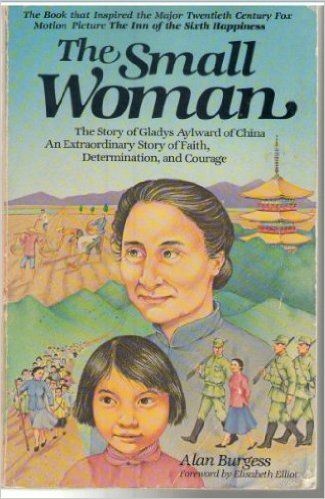 A true story of Gladys Aylward, a wonderfully brave woman who surmounted incredible odds to take her strong, religious beliefs to China. It was unusual to read about a woman hero and I remember admiring Gladys immensely. 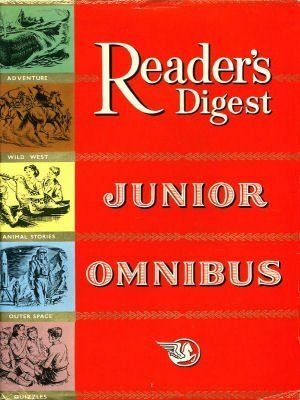 An Omnibus by Readers Digest. Because I achieved good marks in my last year in Primary School, my parents gave me this book. 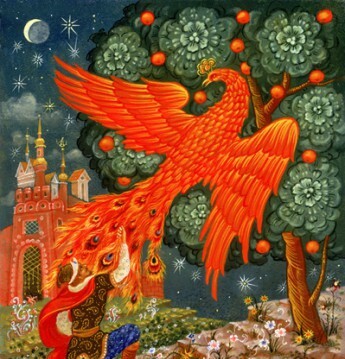 I loved it because it was an anthology of stories, poems, quizzes, illustrations and articles. I’d never had anything like it. One of my favourite stories was about Houdini. 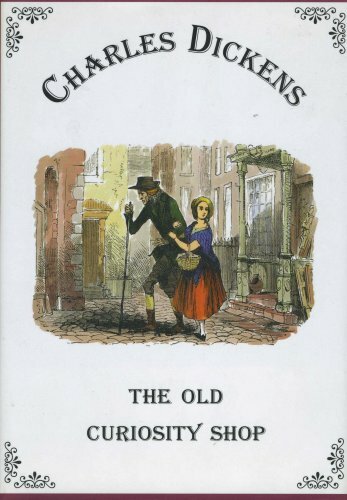 It’s lovely to remember these books. 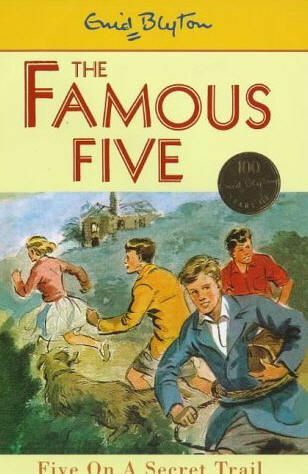 I too was lost in the adventures of The Famous Five and the Secret Seven.